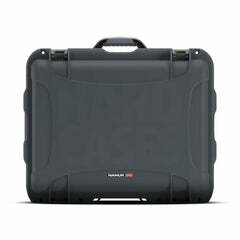 One of the more elephant-sized cases in the Nanuk line, the Nanuk 950 is built for big equipment. And like an elephant, the Nanuk 950 is unstoppable. 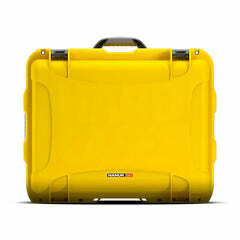 Waterproof, crushproof, dustproof, this is one case that will protect your equipment in the most extreme circumstances. Plus, with a fully retractable handle, your valuables are easily transported with minimal effort. Front and Back views of the Nanuk 950 in Graphite. 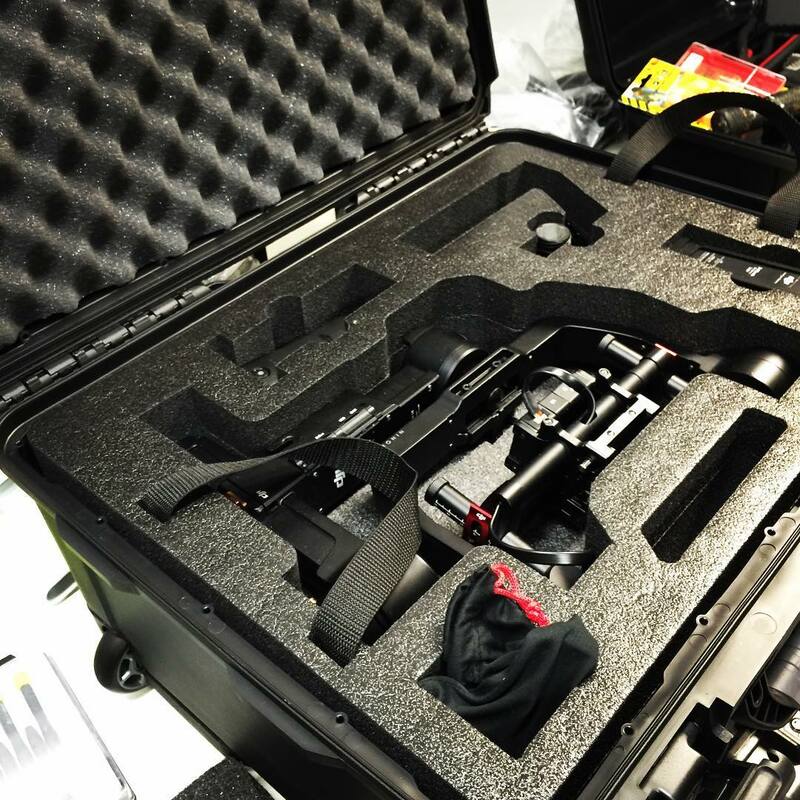 Get your entire portable kit inside this wheeled case. Pull out the retractable handle and get ready to roll! 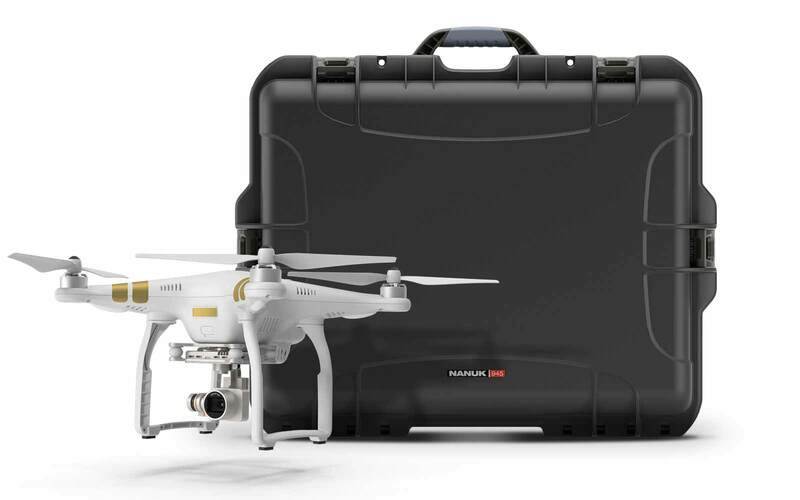 The Nanuk 950 is a favorite with researchers, professional photographers, recreational drone pilots, and emergency aid workers. Measuring L22.8" x W18.3" x H11.7", most individuals find they have more than enough room for transporting even large scientific equipment. 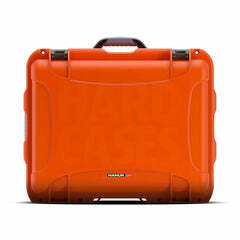 What’s more, with a 100% waterproof and rainproof seal, expensive photo gear is kept unaffected no matter the weather. With protection all around the retractable handle, no sand or dirt will get stuck into the handle's mechanism. 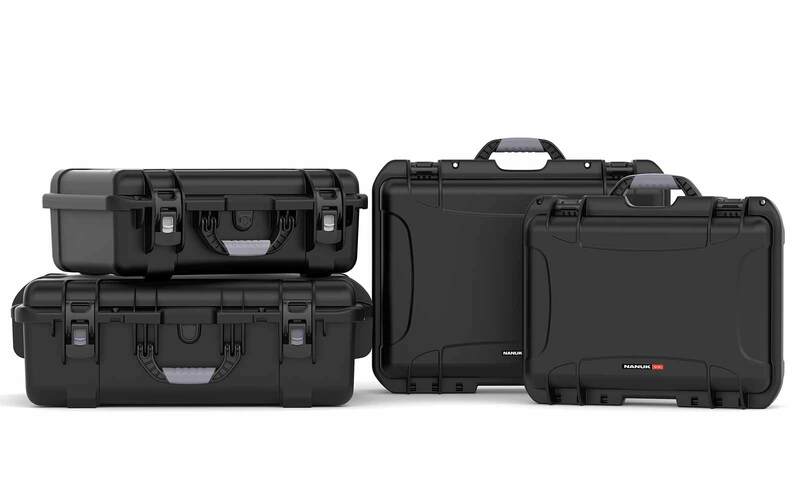 Each case comes with a lifetime warranty and 30-day satisfaction guarantee. If, after 30-days you feel even the slightest bit unhappy with your purchase, contact us right away for an immediate refund. 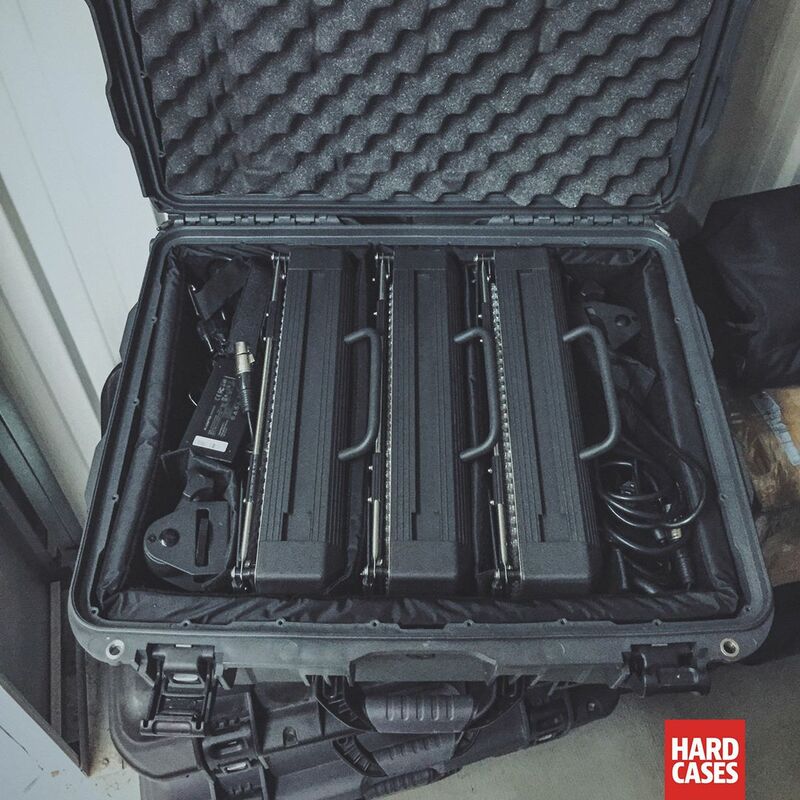 At Hardcases, you get a perfect case… guaranteed. The available colors for the Nanuk 950 are great if you want to identify their content through color codes. Some will use dark to keep more a stealthy look, while others will use bright orange or yellow to make sure the case is easy to identify in a crowd of people or dark areas. The Nanuk 950 comes with multiple interior options. 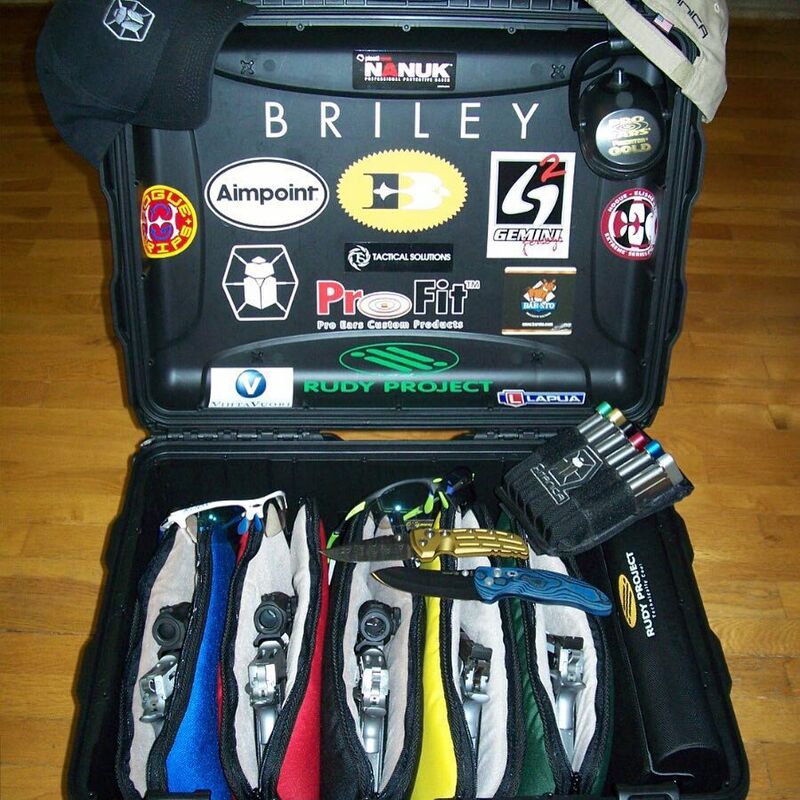 You can also create your own interior, one that is customized for a practical and clean look built to protect your gear for years to come. Customize the foam to your needs with this soft and easy pick-N-pluck pre-scored cubed foam. Great for a multi-use case. With deep padded layout, use this velcro option when you like switching your case content. Special waterproof clear Lexan panels for advanced controls or monitors customization. 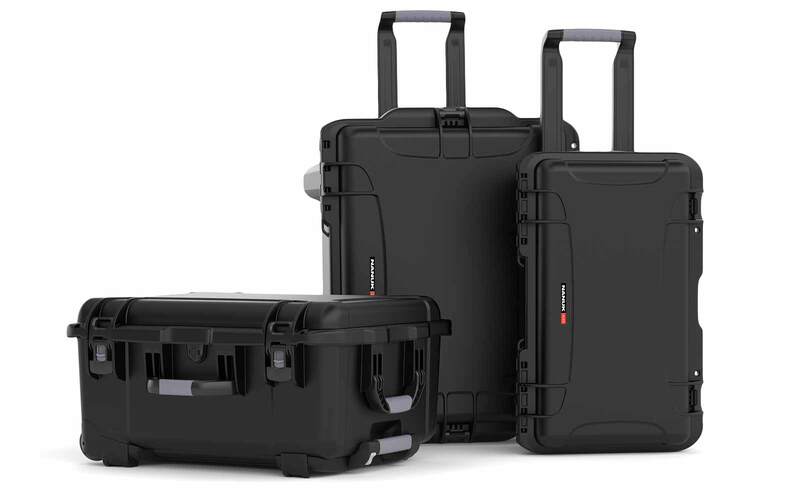 Each Nanuk case comes with unique features that makes it the pefect gear protection luggage to have either with you or for long term storage. All Nanuk cases go through serious testing and we make sure all of them gets certified for the following conditions. 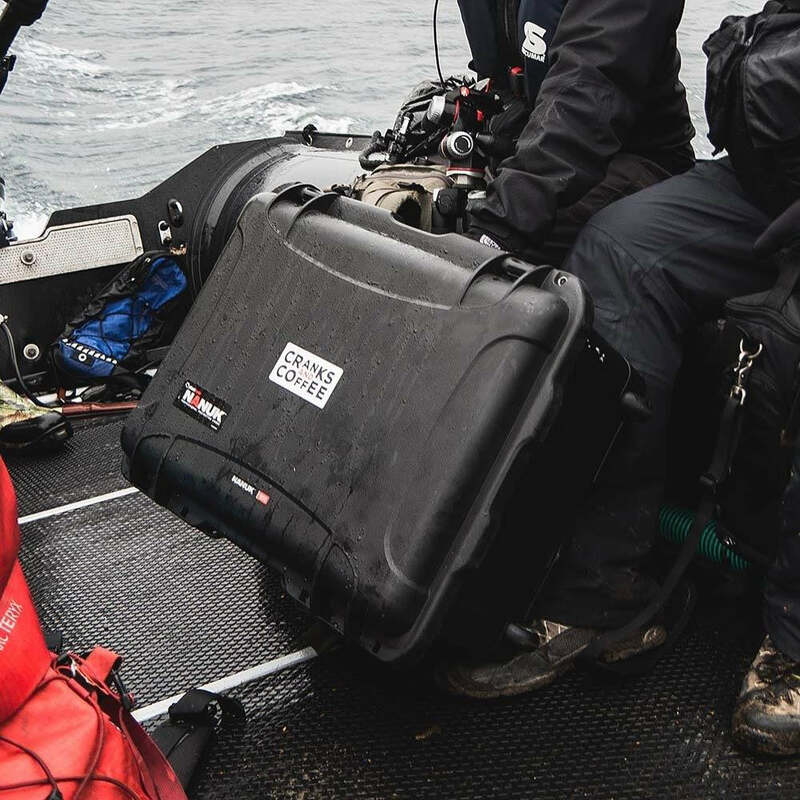 When taking your case to extreme conditions, you never know when the worst will hit your precious gear. 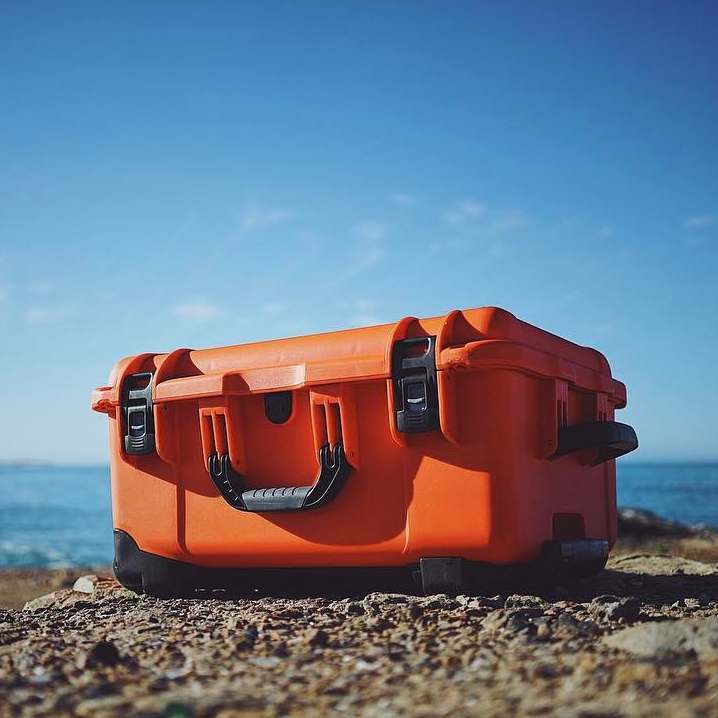 From the hot vacation beach to the violent desert storm, you'll feel safe knowing that your Nanuk case is 100% Dustproof. With rounded corners, thick wall construction and oversized details, NANUK durable hard sided cases are built to absorb the shocks without damaging the case or more importantly your contents. 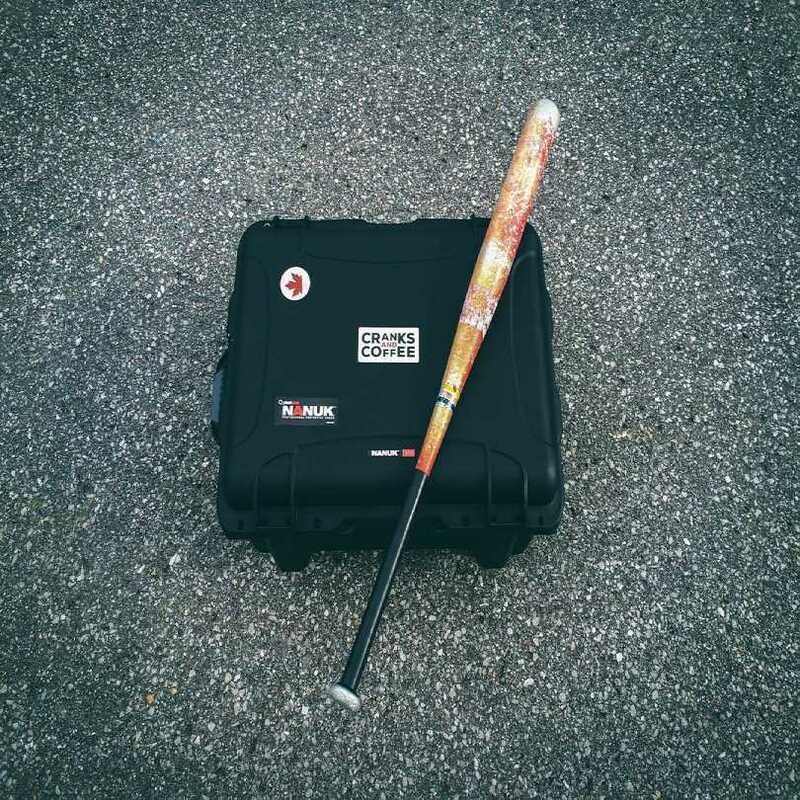 Perfect case for sensitive test equipment. 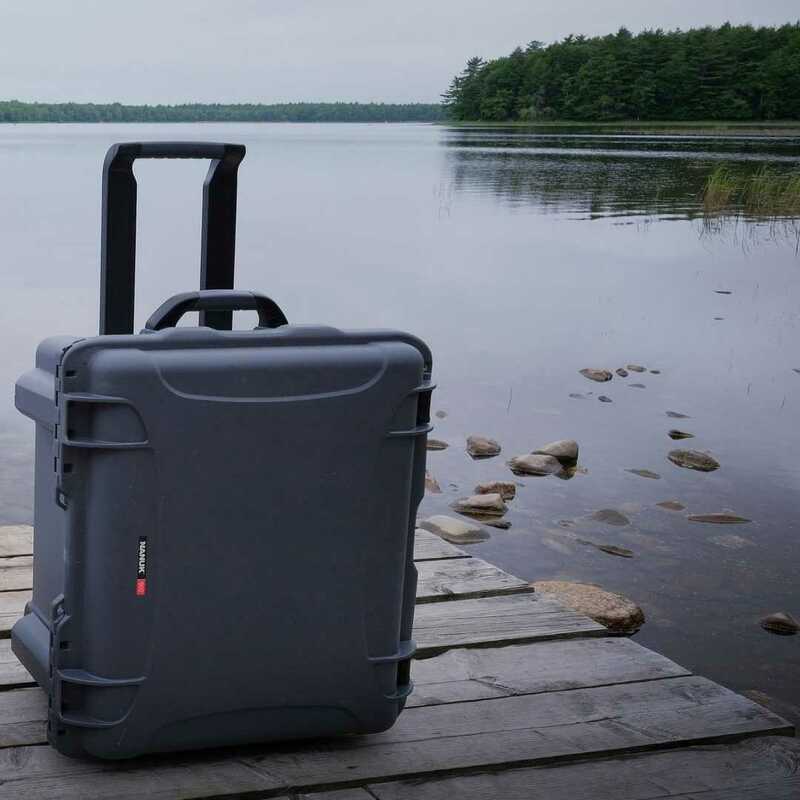 The durability doesn’t disappoint and it’s made in Canada. Tout est parfait!! J’utilise le case pour transporter mon équipement de plonger lorsque je voyage en avion! Grandeur parfaite tout rentre et le poids du case est semblable à ceux de mes sac de transport prévu à cette effet!!! 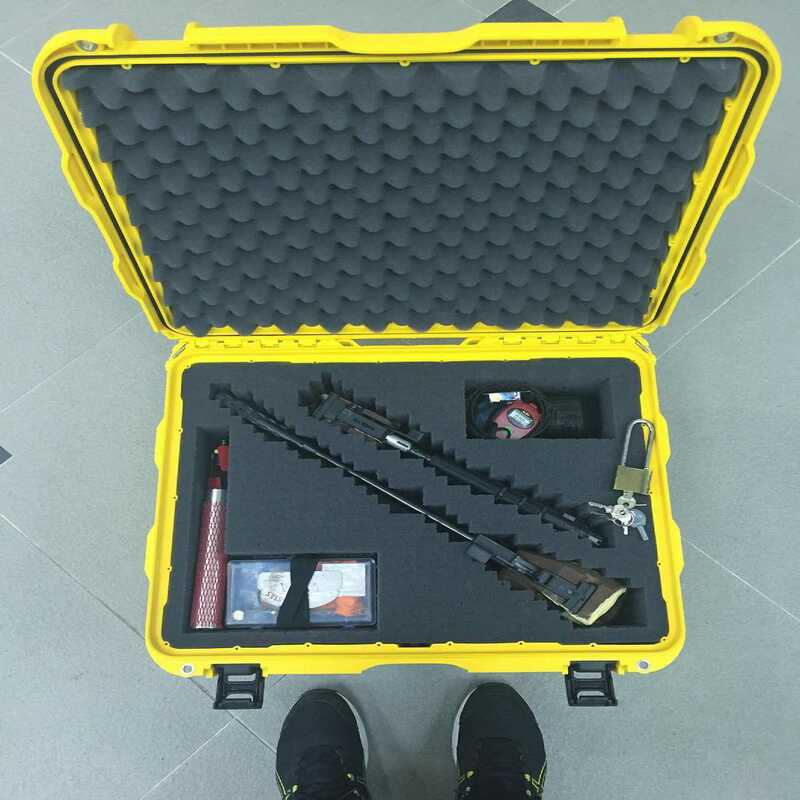 This case is geeat in protection, of your most precious things the case looks professional and you can lock it as well and travel without worries I trust it to do the job for years to come. Ty for a well made cases to protect my stuff. TOP NOTCH PRODUCT. I HIGHLY RECOMMEND THIS CASE . Completely satisfied with my 950 case. 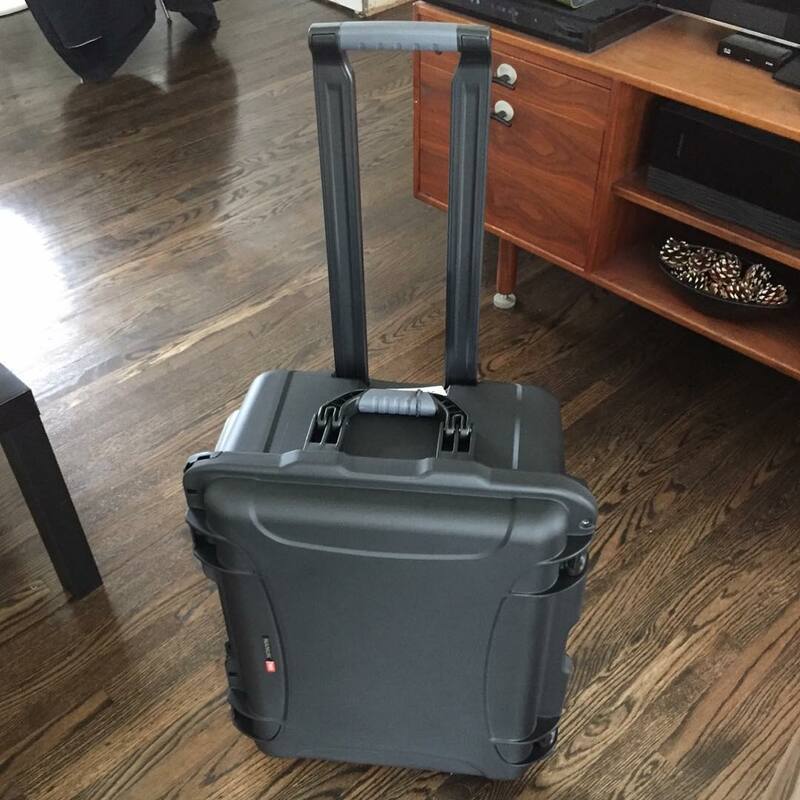 Incredibly solid build, wheels and extendible handle work like a charm, with tons of space inside. The website is super well designed, with the dimensions and photos making it easy to estimate the size that I needed to buy. Free delivery to my front door and made in Canada! Highly recommended. 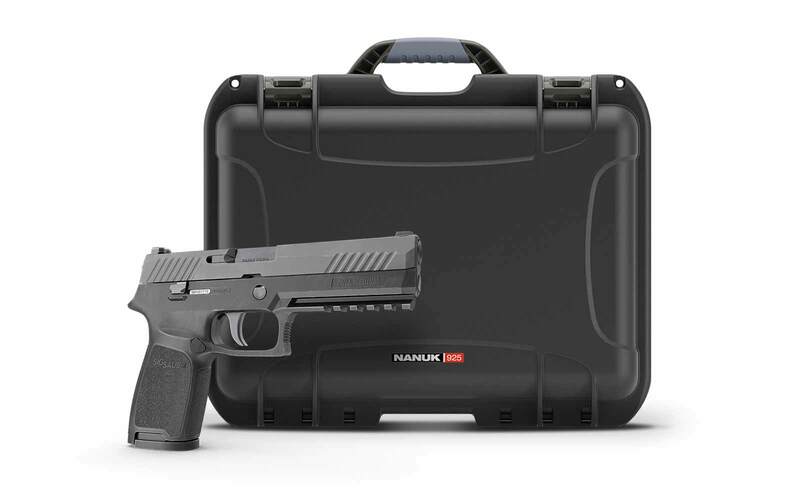 Can I use the Nanuk 950 with TSA locks? 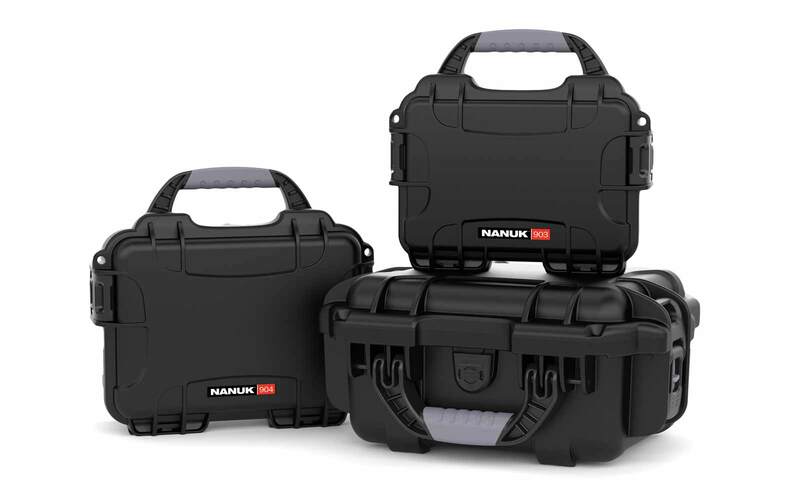 Yes, the Nanuk 950 comes with two padlockable hasps to ensure maximum security of your belongings. Does the Nanuk 950 float in the water? If it's empty yes, but it depends how heavy items are inside case. Approx. 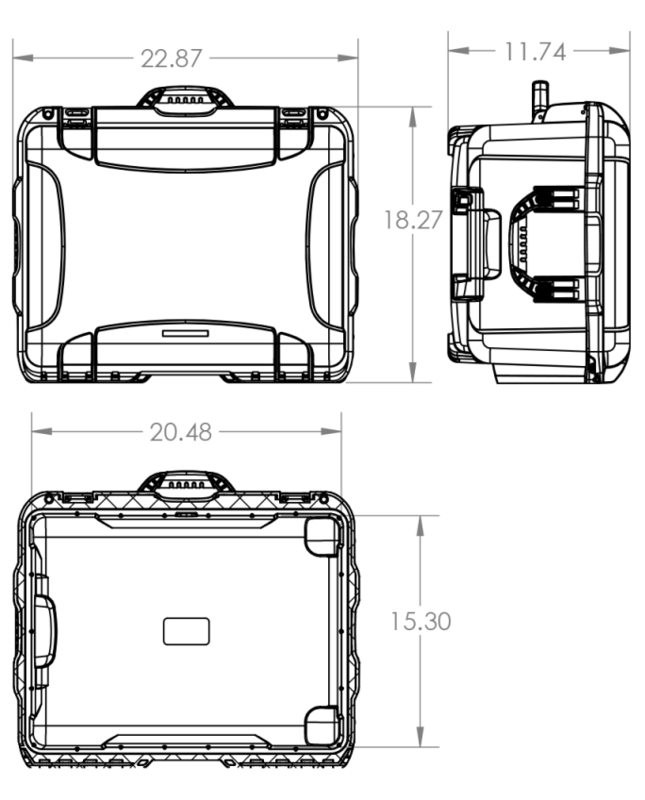 weight for buoyancy is 110.0 lb | 49.9 kg. Does the Nanuk 950 have a retractable handle? 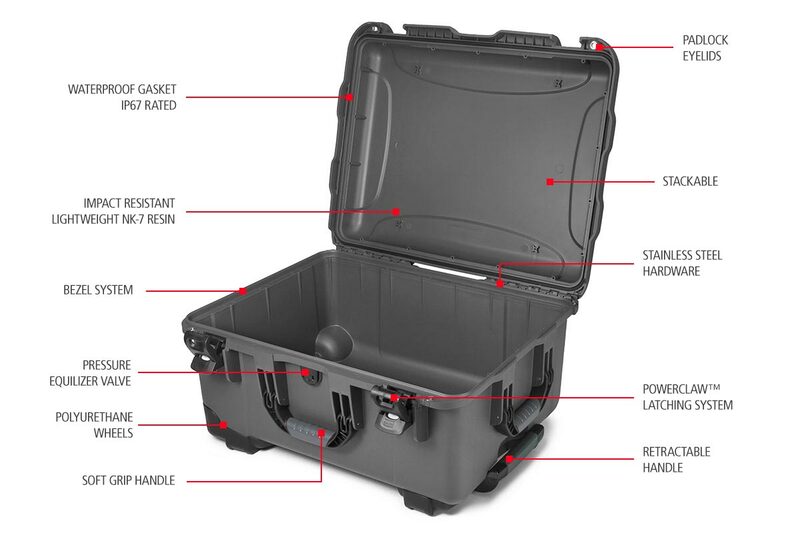 The Nanuk 950 is equipped with a fully retractable handle. Can Nanuk 950 endure very hot environments like desserts. The Nanuk 950 is tested for temperature range Min -20°F (-29°C ) Max 140°F (60°C). What colors are available for Nanuk 950? The Nanuk 950 is available is six colors. Black, Graphite, Olive, Orange, Olive and Yellow. Is Nanuk 950 airline approved? 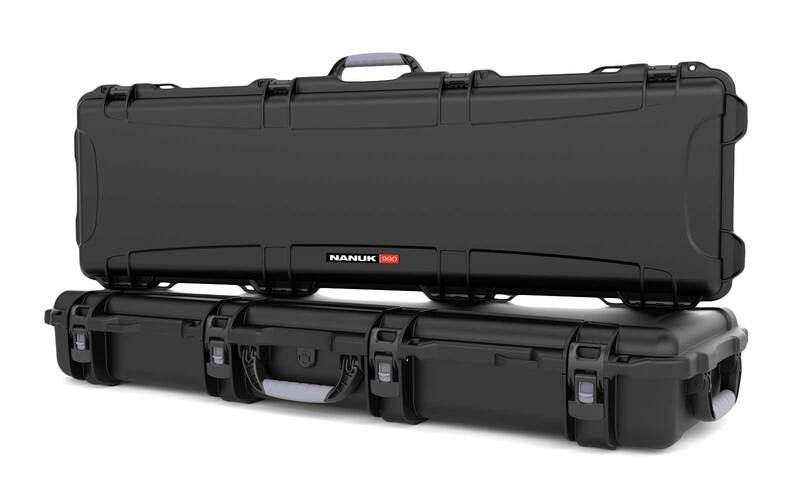 No, the Nanuk 950 hard case is NOT airline carry-on. Can I install/use shoulder straps with Nanuk 950? Yes, you can use Nanuk shoulder straps for Nanuk 950. Do the wheels have warranty? Yes, the wheels are included in the limited lifetime warranty. How many lenses can fit inside the Nanuk 950? 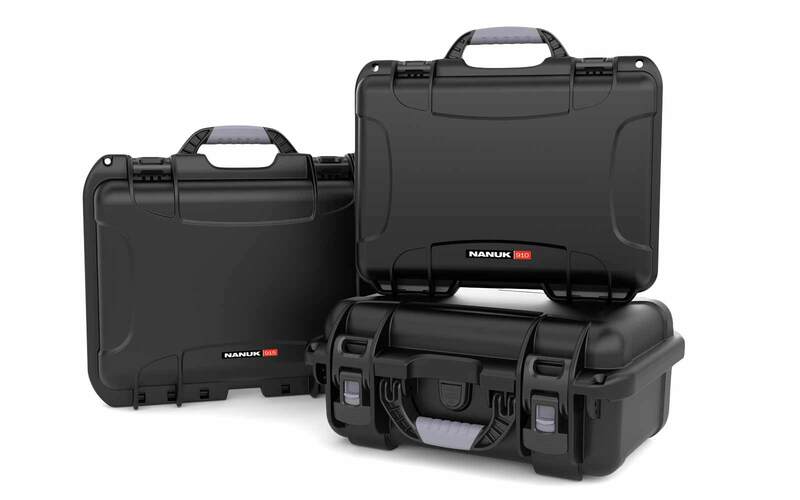 With the use of padded dividers, the Nanuk 950 can hold several lenses depending on the size. Up to 5 - 6 average sized lenses can fit inside. Can Nanuk 950 hold photography lights set up? Yes, most of the photographers are using Nanuk 950 to hold their light set ups. Are there padded dividers available for Nanuk 950? 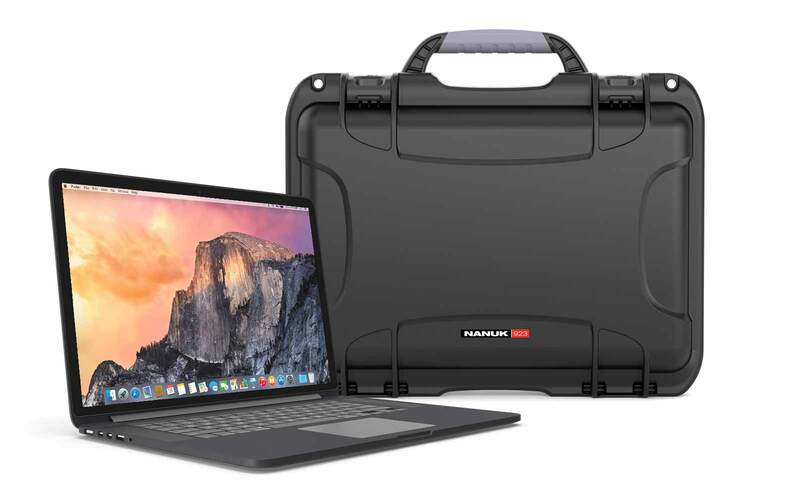 Yes, there are padded dividers available for Nanuk 950.